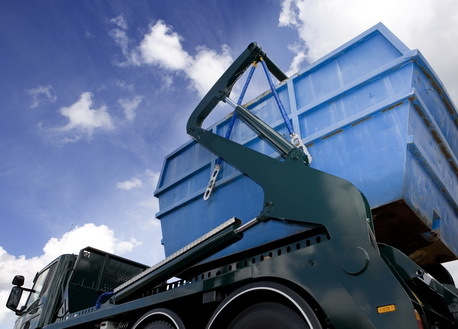 Are you looking for cheapest and fastest skip hire services? Easy Go Skips is a London-based skip hire company. We dispose of junk from customer's site with friendly and strategic approach. With an affluent experience, we are helping people in SW3 Chelsea Brompton and nearby areas to clear out all kinds of wastes such as household, office and also residential waste clearance with perfection. We are available 24*7 on all week days. We render cheapest services in London area. We make sure that your area is left tidy before we leave. We cater our client's with one of the best services. We own a fleet of technically advanced skips. We follow a three steps procedure – booking, collection or recycling of the waste. We make sure that advanced equipments are used to clear out junk. Being a prominent firm, we are moving with a straight forward approach and take all the collected waste to the fully licensed recycling sites. Feel free to speak with our customer care executives to book any of our service or get a quote.